We’re trying to sell our house, which means no piles of books or stinky science projects for a while. 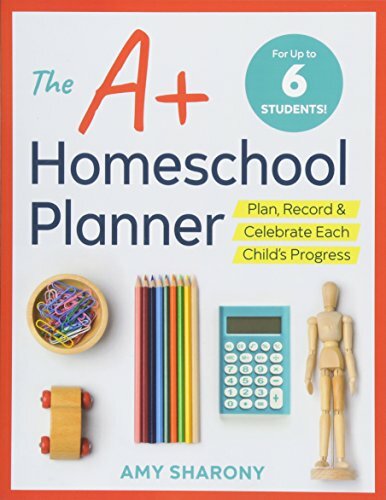 Any tips for homeschooling while your house is staged? Keeping things tidy is vital. If you have clutter-prone areas—our dining room table is our worst offender— make clearing them off a priority. If you aren’t naturally neat, keep a few big laundry bins under your table for emergency get-that-cleaned-up-now sessions— throw a nice tablecloth over the table, and no one will be the wiser. Move homeschool materials to free-standing dressers and armoires so that they don’t clutter closets—buyers will check out your closets, but they’d have to be pretty nosy to rifle through the furniture that’s not part of the house. As for academics, the selling-your-house period is an ideal time to dive into unit studies or intensive projects like NaNoWriMo (most people do it in November, but you can write your book any time of year). Focusing on one topic at a time makes it easier to quickly shift gears if you need to—and gives you the freedom to take spontaneous field trips during house showings. This reader question was originally published in our summer 2015 issue, but we’re reprinting it on the blog because Amy happens to be surrounded by mountains of moving boxes right now. Why Can't I Get My Homeschool Life Together? How Can I Make Learning More Hands-On for My Kid Who Loves to Move? Q&A: How Do You Know When It’s Time to Officially End the School Year for Your Homeschool? Why Are Homeschoolers So Flaky?